Bethany Griffin, author of Masque of the Red Death, joins me on the blog today to tell us about the last five books she read. Wow. I thought Graceling was inventive and fun, but Bitterblue was truly amazing, possibly the best YA fantasy I've ever read. Tthe way the reader gets to glimpse the characters from the other books (Graeling and Fire), but they stay secondary characters...I loved the main characters, loved watching Bitterblue grow and unravel the mysteries of her past and of the castle. Loved the way it dealt with painful subjects, the romance was great and the ending was perfect. (The Gathering Dark) I thought this was both inventive and engrossing. I wanted to know more about the Darkling! I can't decide whether I like the UK cover and title or the US one better, both are great. I really enjoyed the fantasy world and magic system. 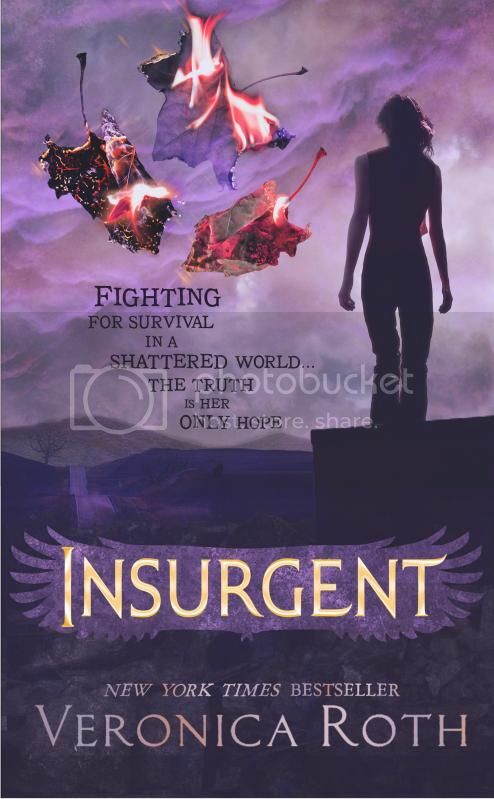 I was lucky enough to be on book tour with Veronica earlier this year, and picked up a copy of Insurgent (the sequel to Divergent. It was wonderful. Lots of action, and some really great twists. Also, it took on the part of Divergent that didn't totally make sense to me, specifically the nature of the factions and the logic of them. I'm very interested to see where this trilogy goes, and also to learn the name of book 3! Elizabeth was also on the Dark Days author tour with me this summer, and I read her book before I left for the tour. 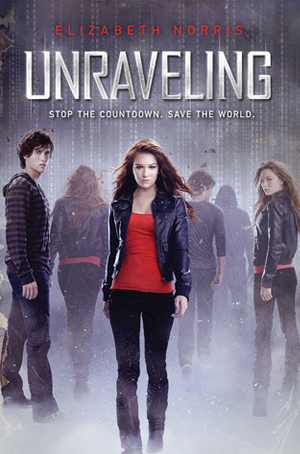 It was a really fun read, fast paced, great characters. I loved the X-files references and the way that the California setting was fully realized in the book. The Masque of the Red Death by Bethany Griffin is available to buy now.